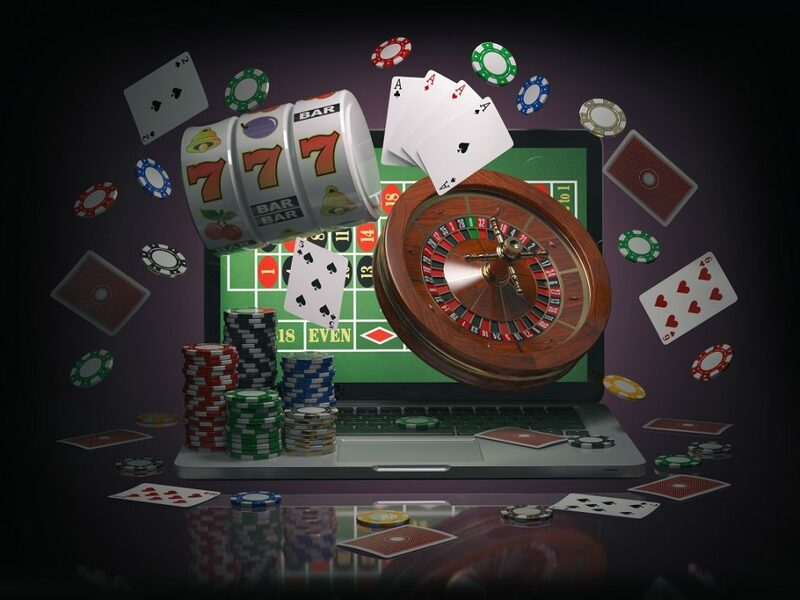 The local government in Ontario has green signaled the regulation of online gambling in its jurisdiction and the Canadian Gaming Association (CGA) has said that they welcome the move by the Ontario government. The CGA has also ensured that they will be working together with the Ontario government and will be a part of the government’s talks with the key players in the industry. The association has said that they are with Ontario in their drive to create a market which regards consumer preferences and safeguards their interests as well.